Fish Report - Nice Hitchhiker! 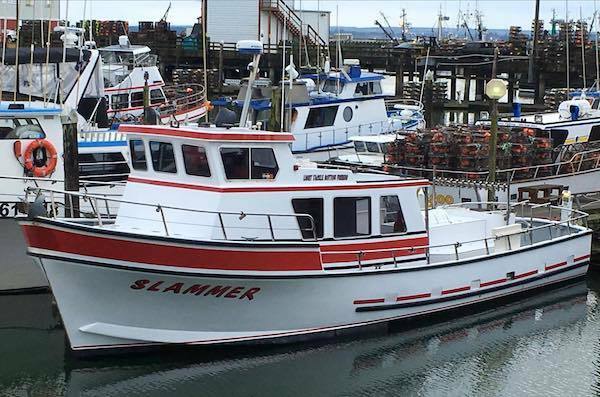 Captain Rhett Weber checked in with a fish report from the Slammer out of Deep Sea Charters in Westport, WA. 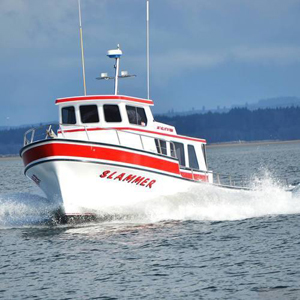 Today we had a great group of passengers. 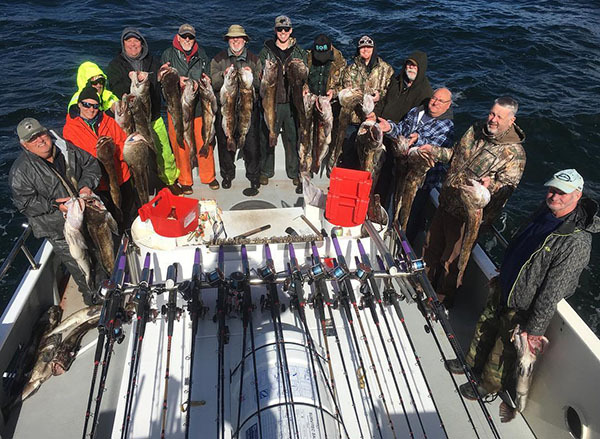 Our 22 anglers caught limits of Lingcod (44) and limits of Black Rockfish (154). 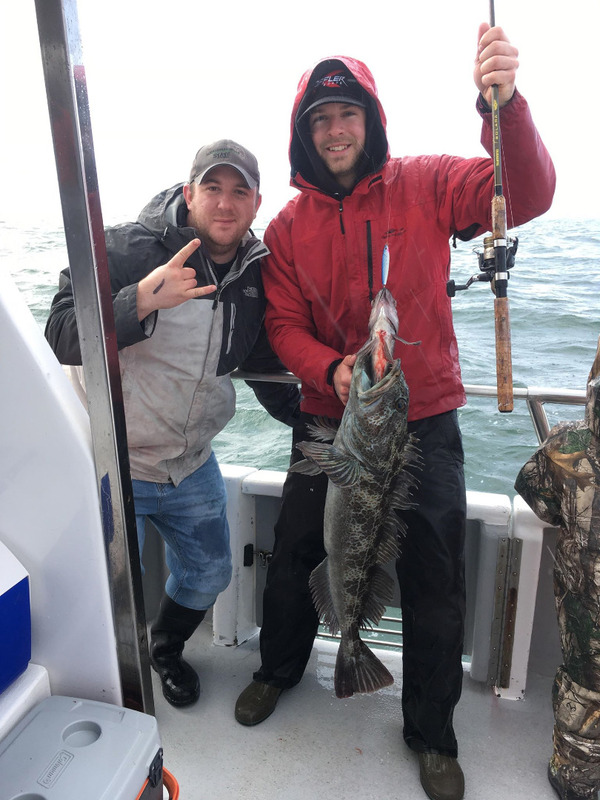 We also had 3 Lingcod for our crew members today. Our photo of the day is of a hitchhiker. It’s nice to get a two for one.